In this article David demonstrates how to hit a heavy even forcing ball while moving back on the forehand with a back foot hop and balance move with the opposite leg. 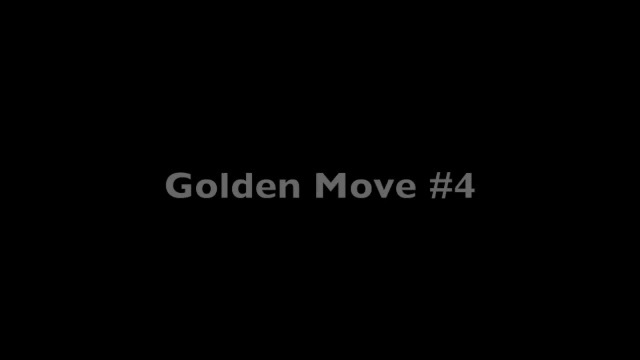 It’s Golden Move #4: The Back Foot Hop. See David teach the step pattern and then watch it demonstrated by players like you (or players you might want to become! ), including both adults and juniors.